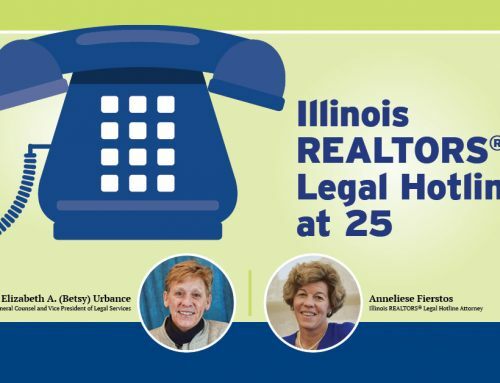 The April 2015 edition of Illinois REALTOR® magazine is due to hit your mailbox any day. But the digital version is available with just a click of your mouse. The 32-page April edition features several stories on helping mature homeowners now and in the near future, but you’ll also find reports on our lobbying efforts, the IAR Citation Program, serving international clients and the housing market. 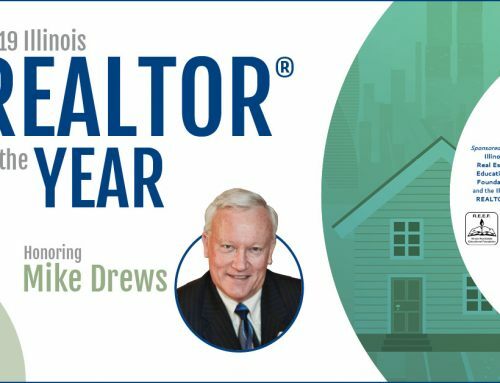 Check out Illinois REALTOR today.